Are you ready for a new era of car racing video games? Just when you thought racing video games couldn’t get any more realistic in its current format, out comes Forza Motorsport 7 for the Xbox X. The bar for “realistic gaming” has now been set even higher. Don’t get me wrong; this type of evolution is expected, especially in an industry that’s always at the forefront of cutting-edge technology. 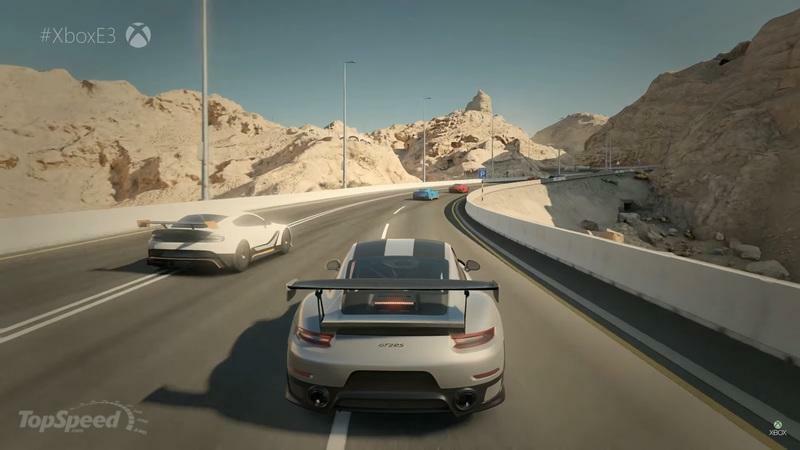 But with the upcoming release of Xbox X (scheduled for later in the year) ushering in a new era of console gaming, Turn 10 Studios is stepping up with a game that not only offers more than 700 different cars and over 30 different racing environments, but will also boast in-game footage shot at 60 frames per second in 4K resolution. Now I know I’m not the sharpest knife in the drawer when it comes to video game tech, but I know that 4K is next-level stuff. 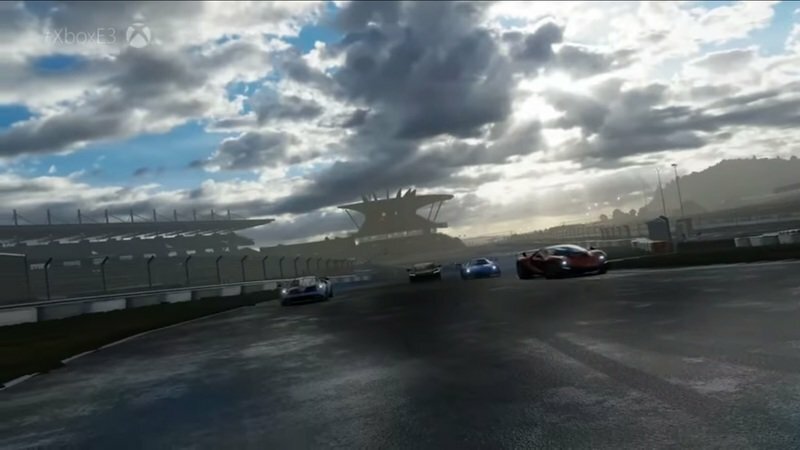 I also know that when Forza Motorsport 7 is touted as having features like racing conditions that “change every time you race,” I’m aware that there’s something new and evolutionary that’s being offered to the table. All of that adds up to what promises to be a gaming experience that we’ve never gotten from this kind of platform. How that’s going to change our perception of car racing games will only be determined once the console and the game hit the shelves. Rest assured, though, that with Xbox X packing the kind of technology we haven’t seen used on this scale on a video game console, the possibilities of next-gen gaming will be right in our hands soon enough. 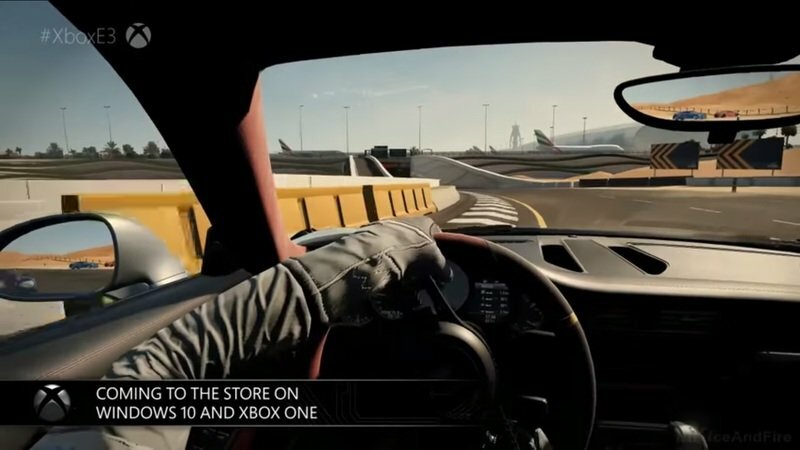 The console also has 12 GB of graphics memory and a 6-teraflop graphics processor unit, which is largely responsible for powering the next-generation graphic details of all Xbox One X games, including Forza Motorsport 7. When I said that I know next to nothing about video game technology, I meant it. I looked up the specs of the new Xbox One X and all here’s what I found out about it. Apparently, it comes with an eight-core AMD processor that has 2.3 GHz of power in it. The console also has 12 GB of graphics memory and a 6-teraflop graphics processor unit, which is largely responsible for powering the next-generation graphic details of all Xbox One X games, including Forza Motorsport 7. It sounds like an impressive cocktail of next-level technology that will further enhance the gaming experience of gamers all over the world. I’ll take Microsoft’s word for it because history has shown that the company knows what it’s doing in this industry. It’s been made clear that the game will feature over 700 different cars, and it just won’t be made up of random and generic machines. What I’m more interested in is Forza 7 itself. It’s been made clear that the game will feature over 700 different cars, and it just won’t be made up of random and generic machines. The game will come with the biggest collection of Ferraris, Lamborghinis, and Porsches ever included in a video game. 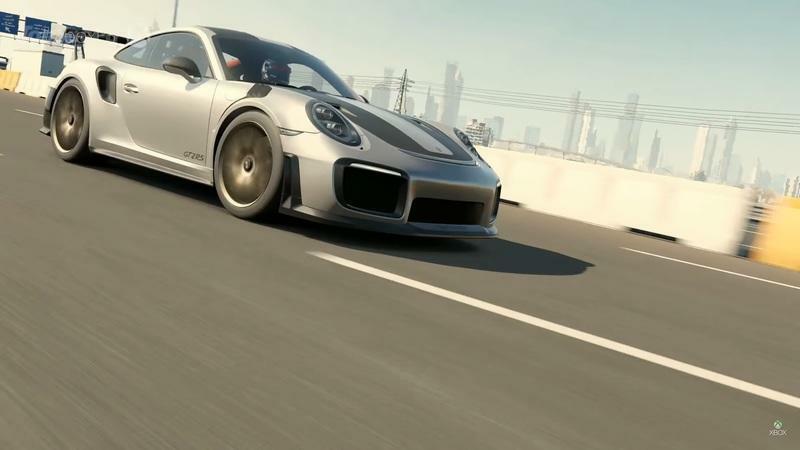 This includes the 911 GT2 RS, which not only made its world debut at E3, the world’s biggest gaming expo, but is also featured on the cover of the actual game itself. If you’re a fan of car racing video games, Forza 7 is offering you the world on a plate, or at least in one of the Xbox One X’s wireless controllers. The game itself will make its debut on both the Xbox One and PC platforms on October 3 before the featured version on the One X arrives a month later on November 7. That’s also the day when the next-generation console makes its debut. If you can’t wait for November 7 to buy the game and the console, pre-orders are already up and those who avail of them can avail of the title’s Deluxe and Ultimate Editions. I don’t know about the intentions of others who are waiting for the game to be available, but speaking as someone who has had his share of marathon runs playing Forza on the Xbox, that pre-order is a very intriguing option to consider given all the freebies that come with it. Whatever option you take, one thing’s clear at this point. Forza Motorsport 7 and the Xbox One X will usher in a new era of car racing video games.